Throwback Thursday is one of the best parts of Instagram and Twitter. Once a week, you get to see your friends as babies, post pictures from prom a few years ago, and reminisce through photography. That’s why we decided to bring a tri #tbt column to the YoungTri blog. 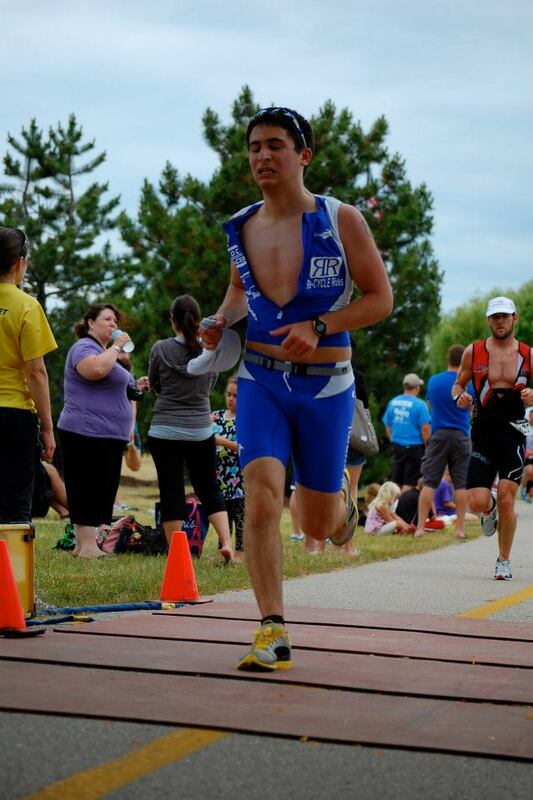 This week, we’ve featured YT executive board member Aaron Lidawer at the 2012 Pleasant Prairie Triathlon in Wisconsin. Who knows who we’ll feature next time! What’s your favorite throwback race?